Spring is officially here and what better time to sign up for a seasonal subscription box than now! 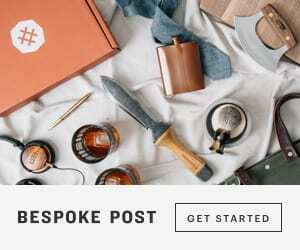 Seasonal subscription boxes are a great way to treat yourself as each new season arrives. And they usually include themed goodies, just sayin’. 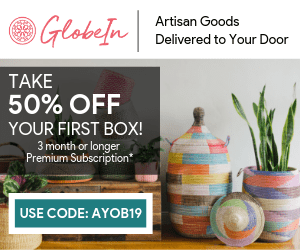 Here’s a list of our favorite quarterly subscription boxes for Spring 2019…..
A home decor subscription service who believes that turning a house into a home should be effortless.